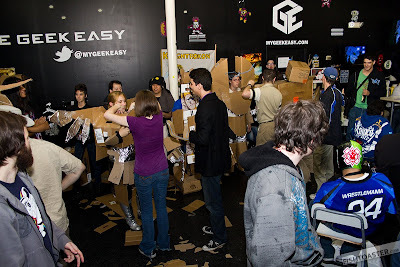 Final Propeller Anime meeting of 2011 on Sunday, December 11th! IT'S THE END OF THE YEAR AND THE END OF AN ERA! We're meeting on Sunday for the final time for 2011 on Sunday, December 11 at 1:30PM at Full Sail University in Building 3F room 121! You can get a map to the campus here and map to the building here. The physical address of the school is 3300 University Blvd Winter Park, Fl 32792. Make sure you come out! 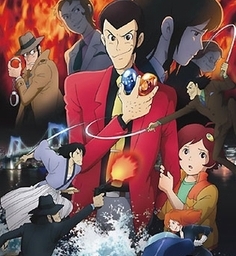 Our feature is the most recent Lupin III special, Lupin III: Blood Seal ~ Eternal Mermaid. If the idea of seeing new Lupin III anime doesn't excite you, then you don't deserve to call yourself an anime fan.